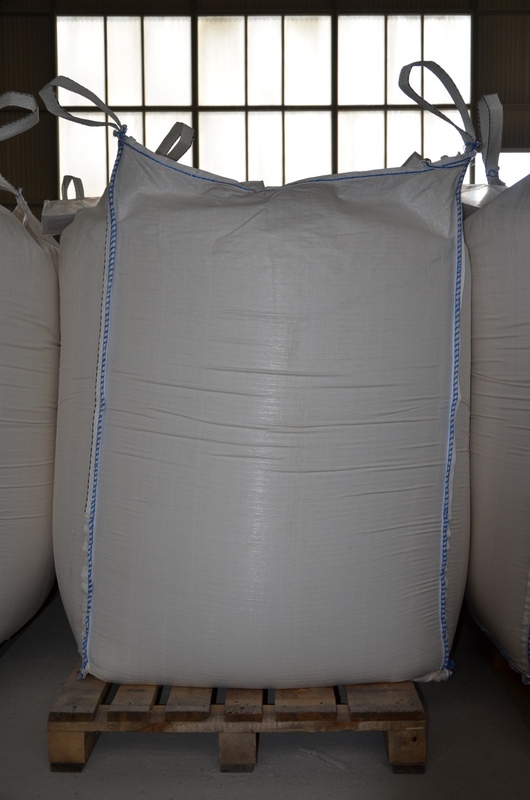 Buy big-bagi used four ears, dimensions: 145 x 110 x 80 cm, discharge-discharge, Loading capacity: 1000 kg. Big bags are sugar in perfect condition. Packed in 10 pcs.